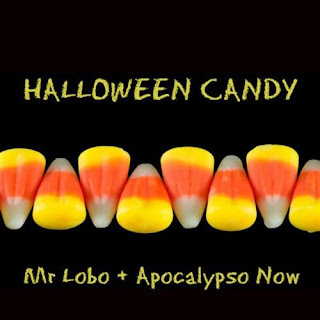 In 2007 Mr. Lobo joined up with the band Apocalypso Now to produce a song called Halloween Candy. 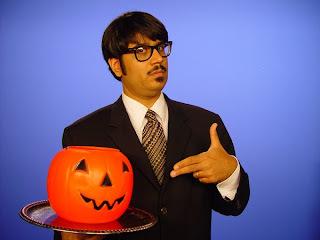 Filled with funny lyrics about not so friendly treats with nasty tricks in them, this is a song that should be put on everyone's Halloween song list and played many times during the season. Halloween Candy'..! Really a funny song.